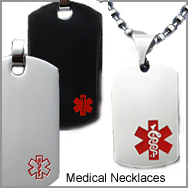 Make safety a priority! 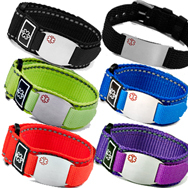 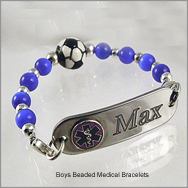 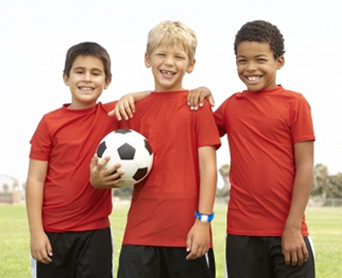 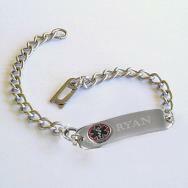 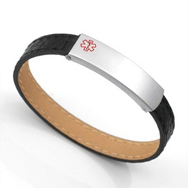 Keep your boys safe and happy with our selection of boys medical id jewelry such as dog tags, sport bands, and surgical stainless steel medical alert bracelets to name a few. 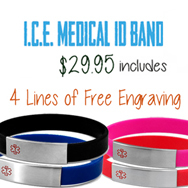 How about a guitar pick medical id necklace, or cool tattoo art leather band? 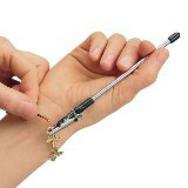 We've got them.